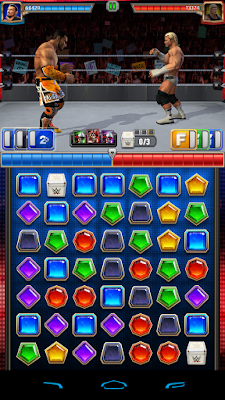 WWE Champions 0.341 update is now playable. 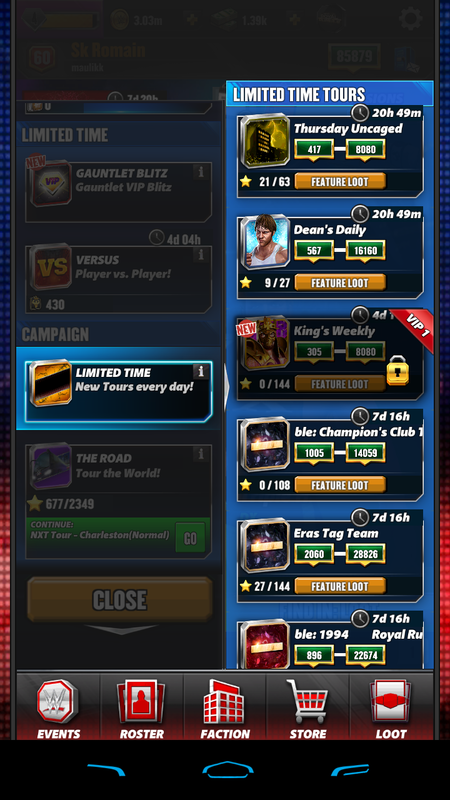 Many new features in this update. We get the full new view in this game. 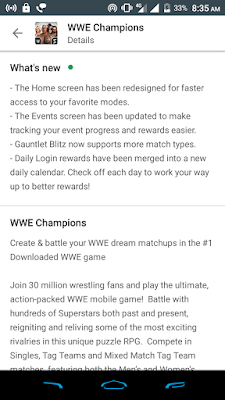 Now you can play WWE Champions game in a totally new way because in this update Scopely developer of the game totally changed the game look. 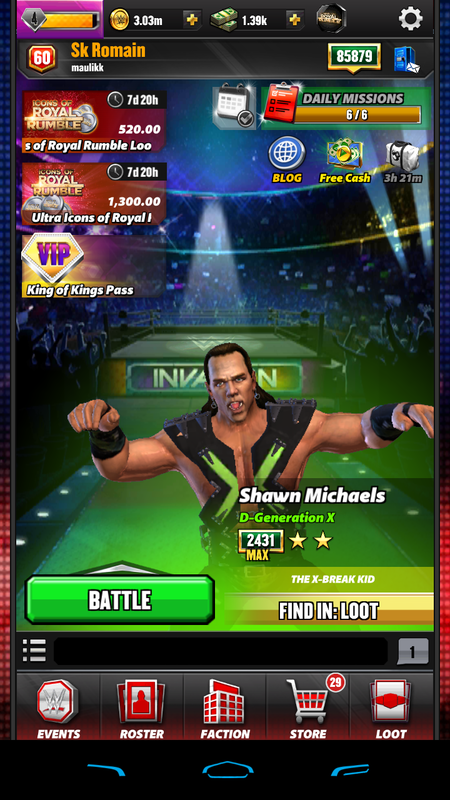 In the previous update also they changed the Battle style and now they changed the whole home screen of this game. I was very much satisfied with this update. 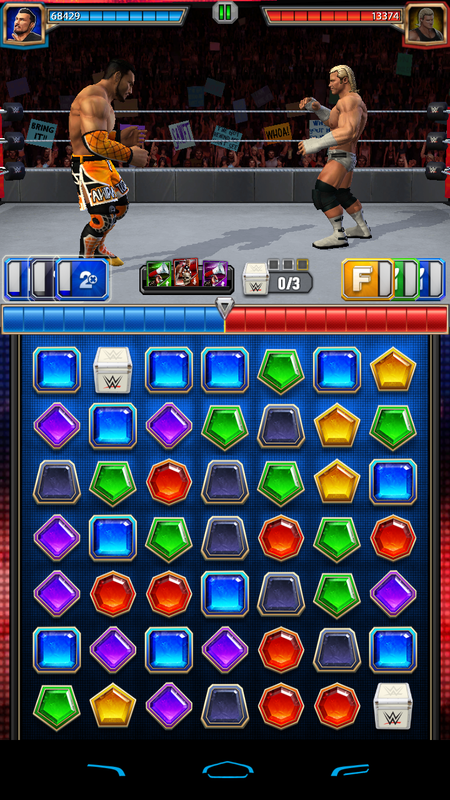 Because if you play the previous version of this game then you all are noticed that the game load so much which was very irritating for us. But now after this update the load faster than the previous version. But one thing is not good for us in this game is. when you start the then many features are added in the home screen which was a little bit confused for us. But I know when we play this game regularly then we all easily understand all the features that are present on the home screen. 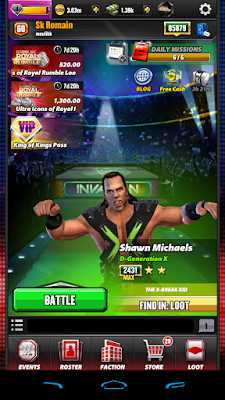 I think the Scopely company mainly focused to make a game faster for every user of this game. So, that's why they bring this update for us. I was very happy with this update. 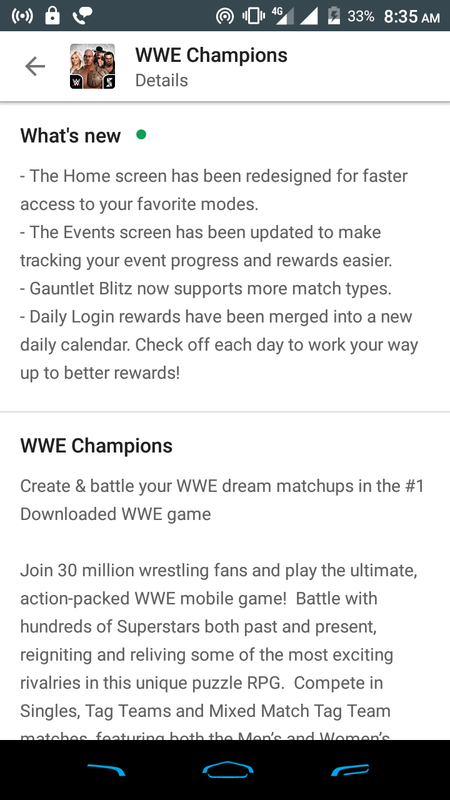 After this update, the event mode is add in the home screen. Which is very easy to access and we all easily track very event progress. Now we can participate in more matches in Gauntlet Blitz mode. 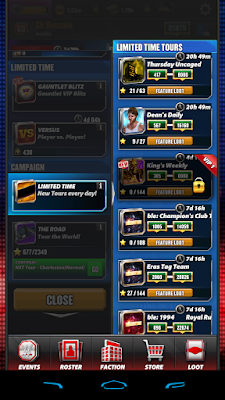 Previously we get the reward on Daily Login. But now we can get the more valuable rewards on the Daily Calendar. But you have played this game daily at least one time for the rewards. So these are features we get in this 0.341 update. Which is very useful for us.